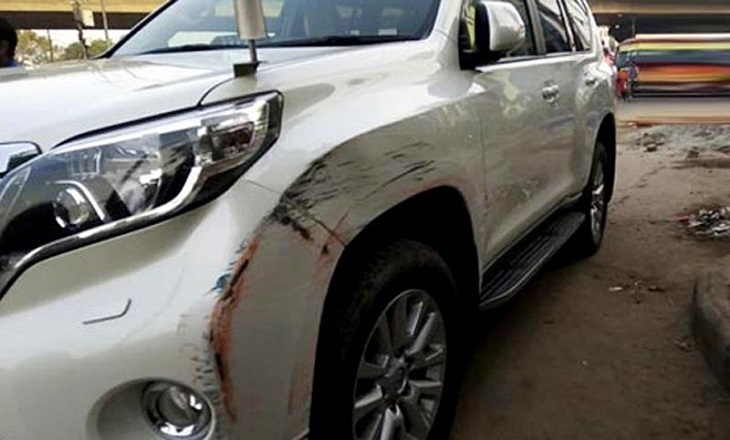 Lawmaker and former Minister Rashed Khan Menon’s private car was knocked by a bus of Balaka Paribahan on Friday in Dhaka triggering outburst for safer roads. The bus of Balaka Paribahan hit his car from the left and dragged it for a few yards near Mohakhali police box around 7:30am this morning. The unruly bus driver has no driving license and was desperately in a racing spree, police sources said. The bus was seized and its driver and conductor were held immediately. The driver did not have a driving license and the vehicle did not have any papers, Md Afjal Hosen, a sub-inspector at Banani Police Station told media.